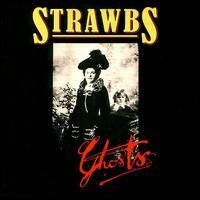 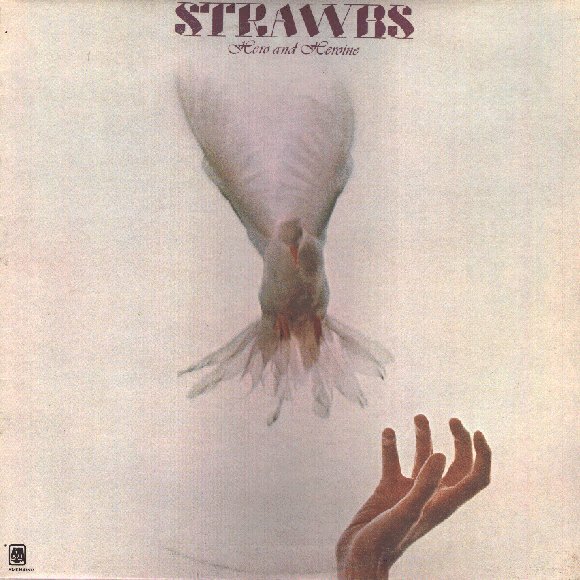 Strawbs (or The Strawbs) are an English rock band founded in 1964. 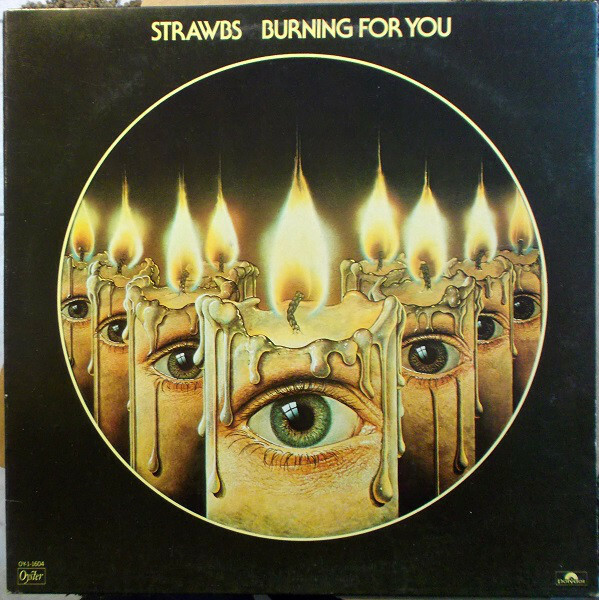 Although the band started out as a bluegrass group they eventually moved on to other styles such as folk rock, progressive rock, and (briefly) glam rock. 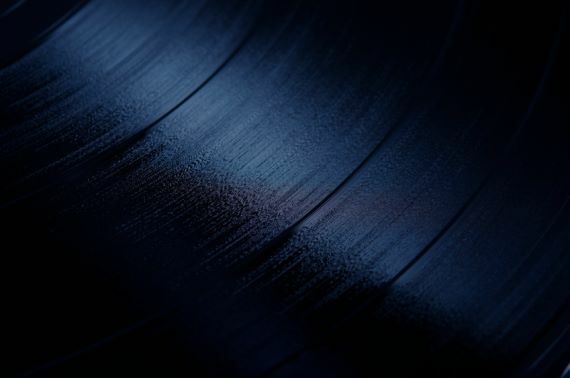 They are best known for their hit, Part of the Union, which reached number two in the UK charts in February 1973, as well as for Lay Down a popular Progressive Rock hit from the same LP. 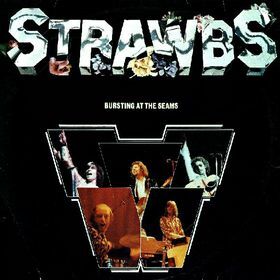 The Strawbs also toured with Supertramp in their Crime of the Century tour, doing their own Hero and Heroine tour, which drew musical similarities and themes.